We are a family team dedicated to saving and renovating houses in the Washington, DC area that could be subject to speculative demolition. A reimagined colonial in Chevy Chase, MD. 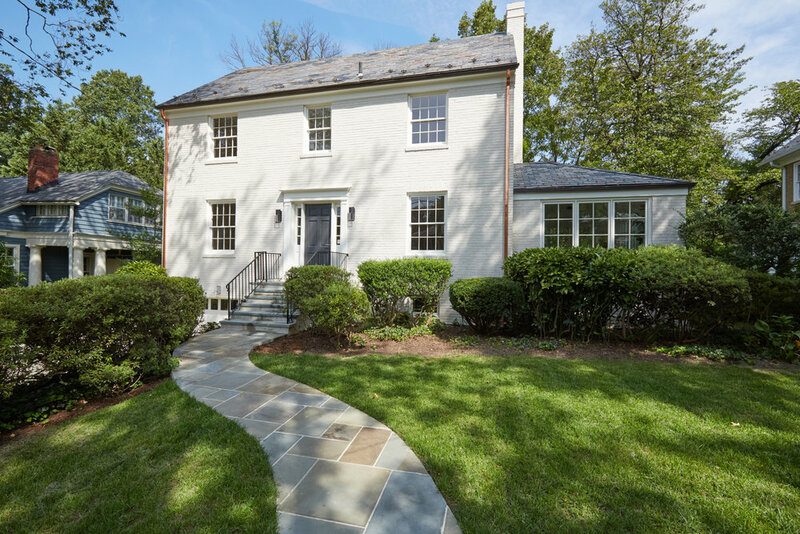 A complete renovation of a 1940’s Spanish Revival home, located prominently in Chevy Chase, MD.